Food service employees spend an average of just under two years and three months at their place of employment. That’s the lowest median tenure of any occupation in any industry, and nobody else comes close. It’s less than one-third the median amount of time someone in the management field spends in their respective position, and no other non-service occupation has an average tenure of less than three years. 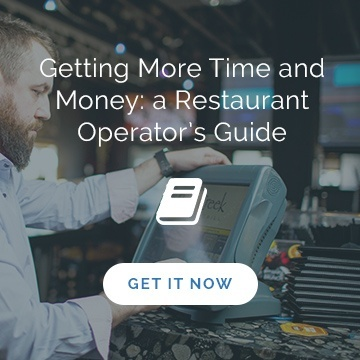 Why is restaurant turnover so higher in food service than in any other industry? Even though restaurant workforce demographics are changing, almost one-third of all 16-19 year-olds in the US work in a restaurant. Most of these teens see their employment in food service as temporary – a stepping stone to bigger and better things. They’re on summer break earning some extra spending cash, or trying to beef up their resume before moving on to college. Many food service establishments employ a lot of seasonal workers. In fact, the National Restaurant Association claims that US restaurants post more than 400,000 job openings during the summer months. The people who fill them come and go as the weather changes. “The beauty of our restaurant culture is that there is a wide range of tastes represented. From curries to gyros to pastas, customers have a delicious spectrum from which to sample. But here’s the catch 22 – so do employees. If the opportunity for advancement and growth isn’t available, your company culture isn’t a good match for their skills and personality, or you don’t have a functional retention program in place, then employees will move on. Facing challenges like these, it’s becoming more and more important that restaurants take their time to hire the right people, and train them well – or watch them chase better opportunities elsewhere. But when turnover is this high, onramping can get expensive. Gordon Food Services claims that it can cost anywhere between $1500 and $1800 to educate just one employee. 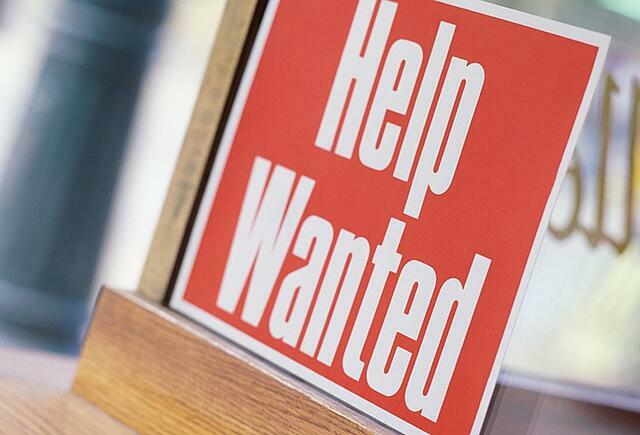 So as part of an industry that saw nearly a 90% turnover rate in Nov. 2015, you’re likely spending thousands of dollars on workers who won’t be around very long – even if you do vet them well. 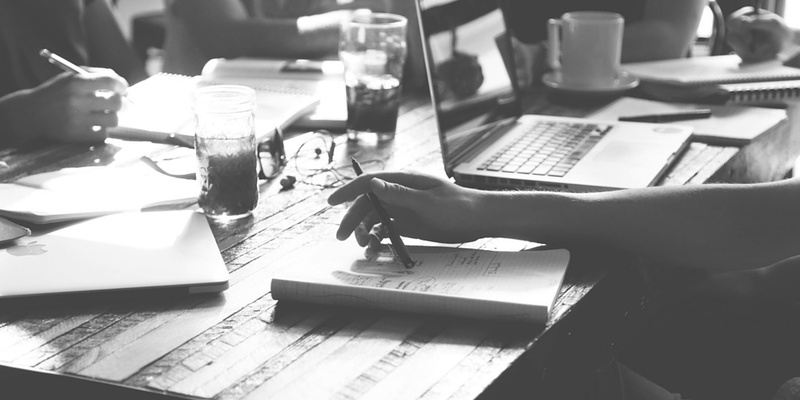 How do I more affordably onramp employees? Old-school training required a lot of funding on the part of food service establishments. After you factored in the cost of the actual course or certification, on top of travel and accommodations, things could get quite pricey. That’s why these days many restaurants are saying “goodbye” to seminars, and “hello” to webinars. By taking offline concepts and digitizing them, self-service courses are slowly replacing the old ways of employee education. Instead of spending money to contract an outside business to come in and train your employees, or to transport them to an educational event, you can create courses tailored to them that they can follow at their own pace. Businesses like Ernst and Young have used e-learning to reduce their training costs by 35%, along with training time by 52%. IBM and Cisco followed suit, employing the use of online training to cut costs by about $200 million, and 40-60%, respectively. Well, we hate to say it, but…you’re kind of wrong. Okay, not kind of. You’re very wrong. 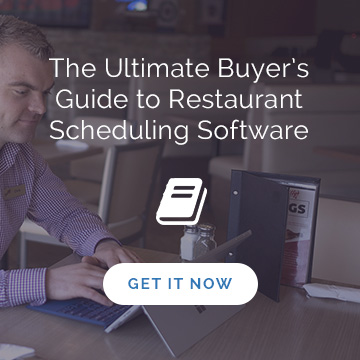 Services like Mindflash and Yardstick have worked with several businesses in the food service industry to speed up training and slash costs. Take Unilever Foods for example. The food service manufacturer, whose clients include Hellman’s, Knorr, and Lipton, has been delivering time-saving ingredients and new menu ideas for the last 14 years. Because their staff is comprised of countless smaller sales teams, their training needed to be specialized and, according to their Capabilities Training Managers, that wasn’t happening as efficiently as they’d hoped. So, Beverly used Mindflash to create a program called “UFS-University,” geared toward educating teams of 5-10 salespeople at the company. She uploads materials, and monitors employees as they complete assignments. In just one year, Beverly has created 30 educational courses, and reduced training time for new employees by 66%, all while boosting employee morale. 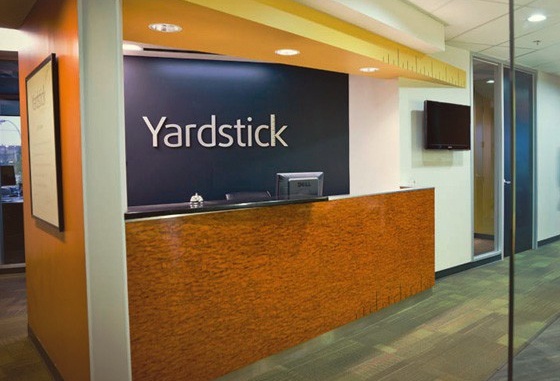 Yardstick used a similar method to help Booster Juice, the largest provider of healthy smoothies in Canada, to quickly and affordably train new employees. Now all new hires go through a 5-day training program called “Booster Juice 101” that takes them through their first five days with the company. All the while, higher-ups track and record their progress, intervening only when necessary. Using similar methods, the Los Angeles food bank has trained hundreds of members on food safety. And you can save time and money the same way. Have you used online training systems to cut training time or cost? What would you suggest newcomers do to ensure they use e-learning effectively? Let us know in the comments!